Pavitra cares for her son who has epilepsy. She was previously a migrant labourer; a challenging role, especially given her son's condition. 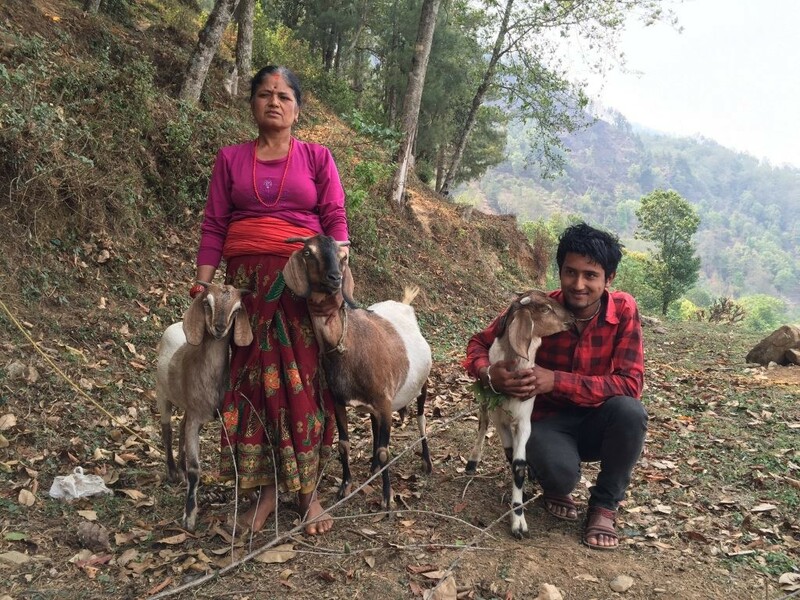 Pavitra with her son and goats.